Mobile Safety Supply Quality Service and Products Direct to Your Door. We are driven to be your trusted source for first aid, safety equipment, and fire protection products. Occupational health and safety are the hallmarks of every successful business. At EFAS, we stand ready to mobilize our experienced and professional EFAS representatives to your door creating a safe environment for you to succeed. We deliver safety directly to your job site or location. 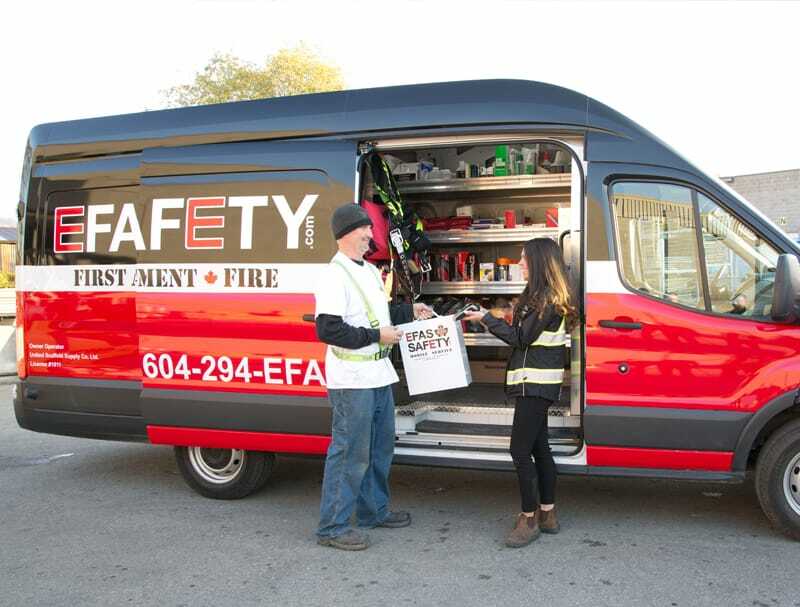 Our highly trained and professional EFAS representatives provide free delivery of first aid and safety supplies direct to your door at any time of day, anywhere in the Lower Mainland from Chilliwack to Whistler. Save valuable resources with EFAS and devote more time to the success of your business. Keep your workplace safe from fire hazards with our products. 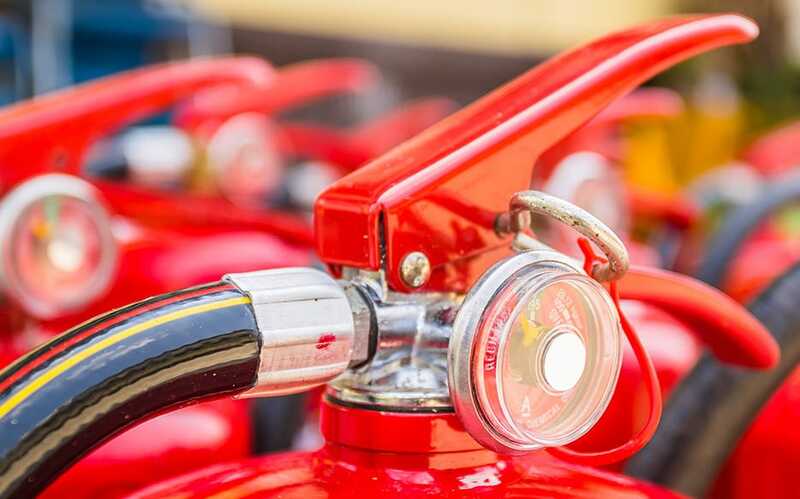 All of our fire protection products are designed to meet and exceed the highest safety standards and are backed by our onsite inspection services. EFAS has access to all the major fire-protection brands, giving your business every option to meet your specific fire protection requirements. 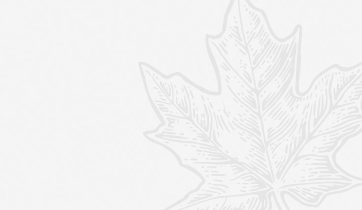 Our EFAS representatives are here to help you make the right choices. Develop and implement effective workplace safety with safety equipment from EFAS. Check out all of our posts: All articles. How Often Does a Fire Extinguisher Need to be Inspected?